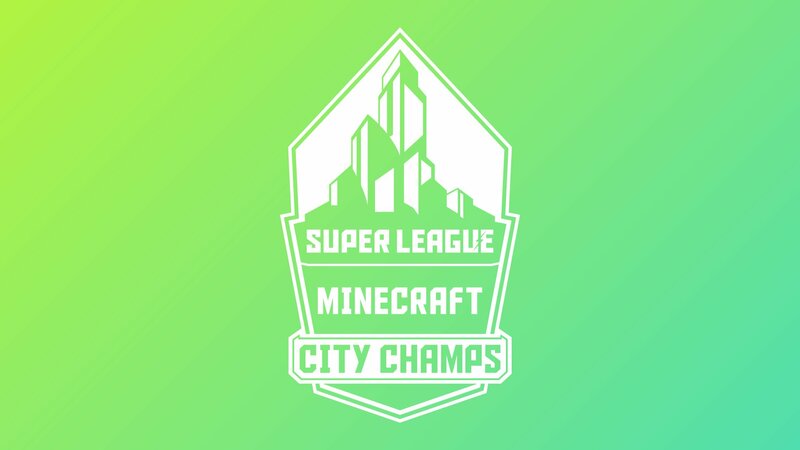 [Sponsored] Find out which City Clubs will go head to head for a chance to take home the crown at the Minecraft City Champs Finals! The Minecraft City Champs Finals are upon us for Season 4! The Grand Finals will take place on December 1st, and it’s sure to be an exciting showdown. The City Clubs that have qualified for the finals include the Las Vegas Wildcards, New York Fury, Dallas Dynamite, and Tampa Bay Dungeoneers. Former champions the Los Angeles Shockwaves were eliminated from the tournament after a riveting battle with the Las Vegas Wildcards, who defeated the three-time champions in a flawless 5-0 sweep to represent the West Division in the Finals. This means that for the first time in the history of the City Champs tournament, we will see a new City Club crowned as winners. In the Southeast Division, the D.C. Conspirators reached a tiebreaker with the Tampa Bay Dungeoneers, who ended up securing their spot in this year’s Finals. We saw another tiebreaker in the Central Division between Phoenix Blaze and Dallas Dynamite, the latter being the ones to reach the final stage of battle. Meanwhile in the Northeast Division, New York Fury went head to head in a winner-takes-all match against their rivals, the Boston Revolt. New York Fury came out on top to secure their spot in the Minecraft City Champs Grand Finals. If your child loves to play Minecraft and would like to compete for prizes online, Super League Monthly is a great way to do so. Super League offers a monthly program that allows kids to sign up and play Minecraft for a chance to win cool prizes, all while exploring the many facets of Minecraft. Super League Monthly consists of a series of events in Minecraft that feature themed gameplay and exclusive new maps to explore each month. December’s theme is a Build Competition, which offers participants a fun new way to build and create in Minecraft while competing with friends to win various prizes, all for free. Super League Monthly is an excellent way to have your child meet new friends, learn cooperative skills, and win awesome prizes, all while playing a game they truly enjoy. While there are challenging objectives for participants to complete, the program welcomes players of all skill sets. One of the best parts of Super League Monthly is the fact that your child can play from the comfort of home on a laptop or mobile device, such as an iPhone, iPad, or Android device. Players can participate in Super League’s monthly Minecraft competitions from anywhere, so long as they have a device to play on and there is a stable internet connection available. Be sure to sign your child up to get in on the action as soon as possible! Head over to the Super League Monthly subscription page to sign up your child to participate in a memorable Minecraft experience that will stick with them for a lifetime.